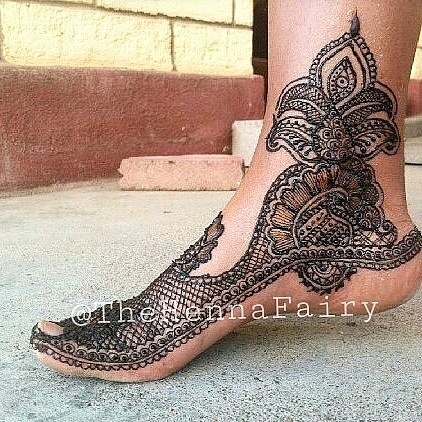 When it comes to Henna there are many deceptions and even more misconceptions. This article will briefly go through tips and tricks to help you keep yourself safe while keeping the integrity of the Henna plant. 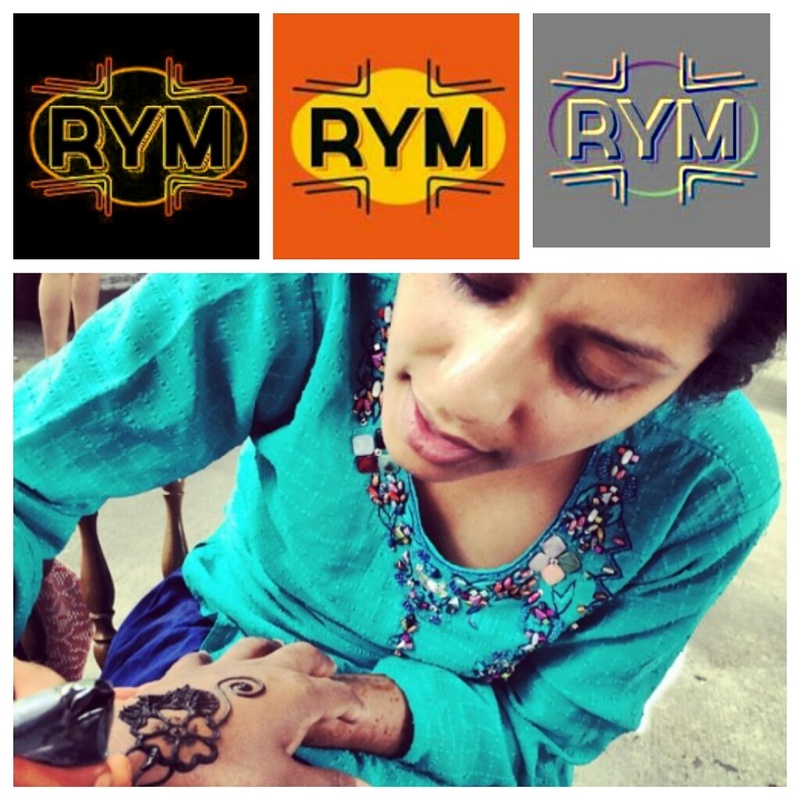 First thing, Henna is many shades of ONE COLOR, which is orange to burgundy brown. It is possible, through henna after care and darkening tips, to achieve a very dark wine burgundy color that in pictures will seem black, however when you look closer, it is actually a deep dark burgundy or Brownish Burgundy. 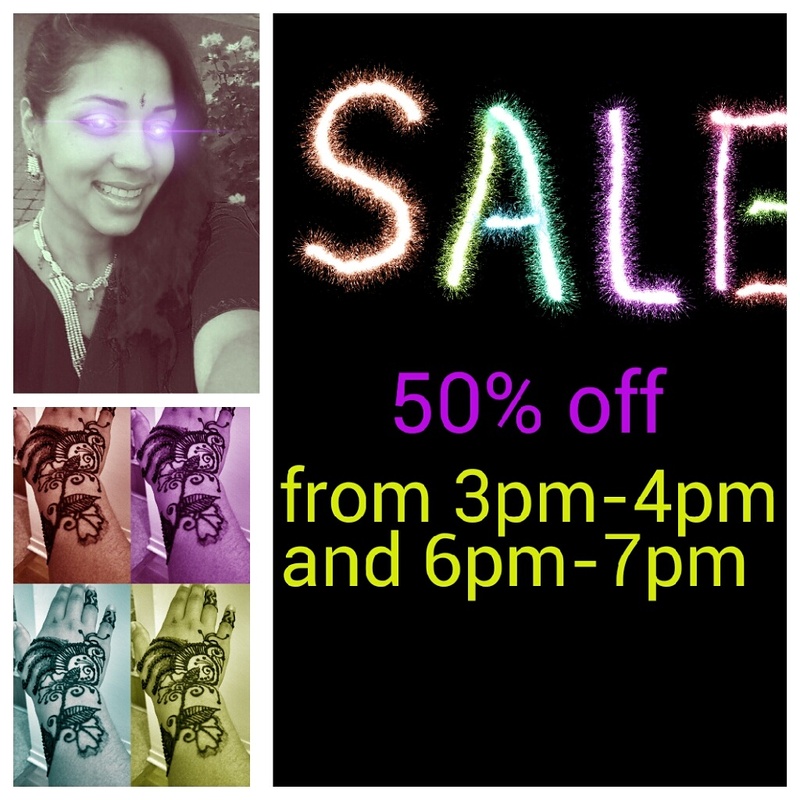 Any Colored Henna is chemical, no other plant leaves on earth leaves a temporary stain the way henna does. For hair color, additives are added in an attempt to bring out the Hues within hennas natural orange – brown – burgundy range. Of these only indigo by itself has the ability dye HAIR a blue black, but not the skin. Of the two form that henna can be bought, this is the easier to decipher chemical mixed or not. 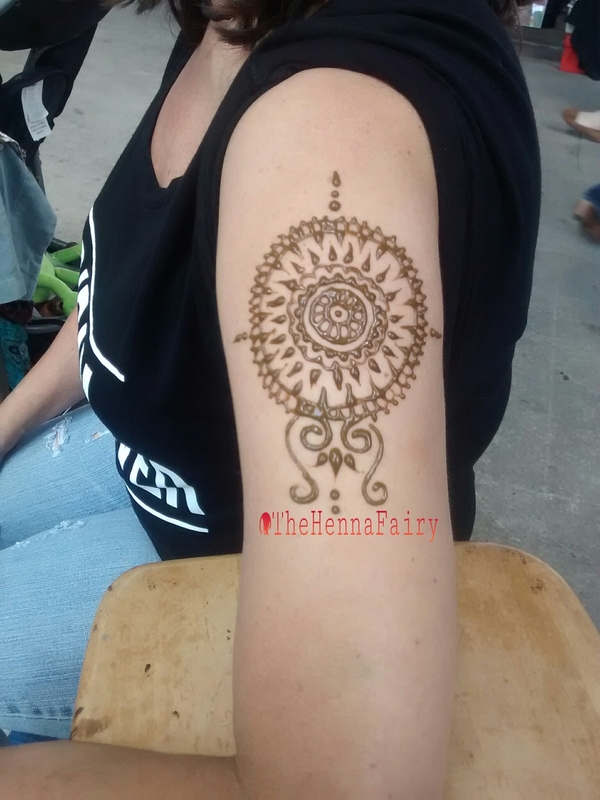 The best practice is making the mix yourself, however it takes some time and experience to get the consistency and viscosity that is manageable for body art use thus many still purchase their henna cones. I also sell them Here, and do sell them to everyone and anyone, however the recipe used is clearly stated on the packaging, on this site and i usually repeat it if you purchase/pickup locally. Thus it is always best to ask the recipe and it must be fully disclosed. Should the artist not be aware of the recipe, even if they say that they have never had complaints, it is best to stay away. Many are adding PPD (black Hair dye), ammonia, hydrogen peroxide, etc. Into the paste to ensure a dark stain. Before having henna applied ask how long the henna should be left on. If the answer is less than 4 hours, than you can be sure that there is an enhancer added into the paste. The artist may not be aware of this themselves. Manufactured Pre Made Henna cones from overseas such as thailand, India, Pakistan, Saudi, etc… should never be used. Most of them sit for years in the backs of store rooms and so far in my experience I have not seen a cone that is pure from overseas. This is a difficult one as many manufacturers of henna are adding dyes and aroma enhancers to make the henna look and smell fresh. 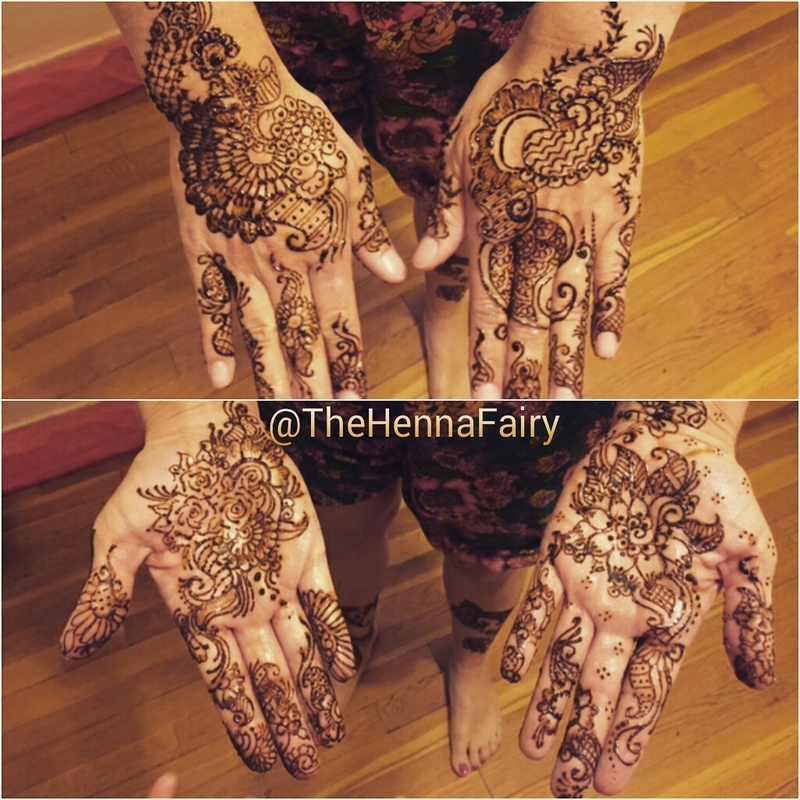 A common misconception is that henna looses its tannin the longer it sits. As long as the henna is cultivated ethically with the plants health in mind and dried by hand in the shade and finally stored in cool dark, airtight place, henna lasts for a long long long time. Usually henna is over cultivated from farms and then heat dried at high temperatures shortening its life span and making it less useful in medicine. This misconception also helps manufacturers turn over product. You will find some packages that have date stamped, it doesn’t really matter. Finally having your henna powder lab tested can ensure purity. Metal salts are added into the powders and any lab testing will reveal the contents. Henna is usually a brown green powder. Usually very bright green has been dyed to look as such. The less debris you find in the powder the better the sift is but not necessarily the quality. Flowers and paisleys oh my! 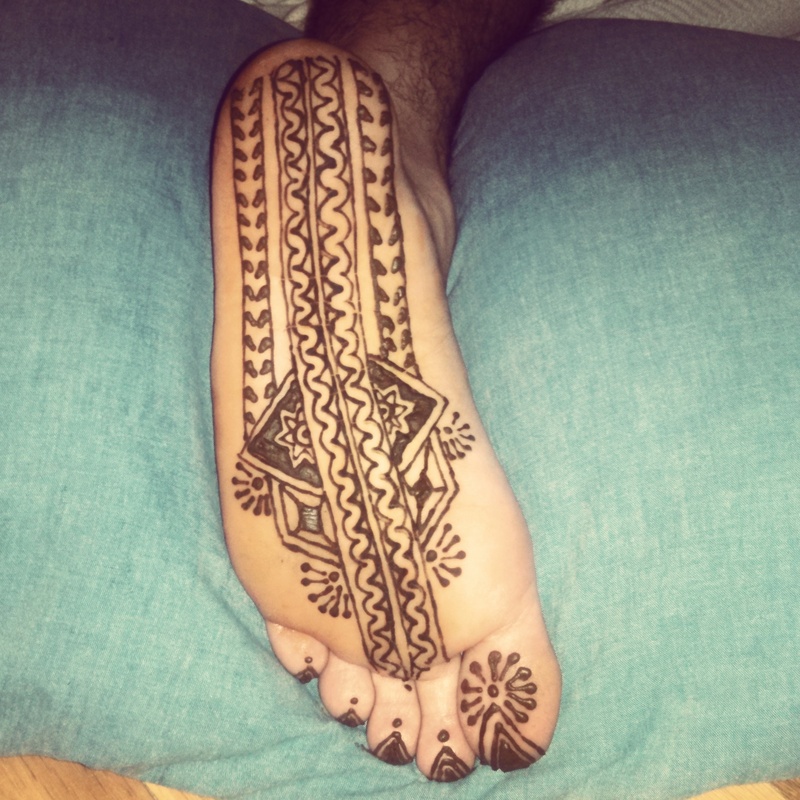 tired and soar feet can be relieved by placing some henna onto the bottoms of your feet. This is also a great remedy for hot flashes, fevers, detoxing the blood. Add to the fingers to sooth and cure athletes foot and nail fungus, plantars, dryness, hangnails, and cuticle care. see you tomorrow at the railyards market for Sunday fun day! !